It’s easy to get discouraged these days as prices for the most desired Barolos and Barbarescos continue to spiral upward. The reality is that top-flight Piedmont wines don't have to cost a fortune. Readers will find plenty of terrific values next to the icons, but it will take careful selection given the current vintages on the market. These are some of the best Piedmont values I tasted this year. Many of the wines in this article retail for $25 a bottle or less. Two thousand fourteen will go down as one of the most interesting and challenging vintages in Piedmont. I spent an entire month in the region during the early part of the summer. The weather was cold, unstable and often overcast. The calm of the countryside was interrupted regularly around 5pm with the sound of hail cannons in nearby Barbaresco. Peronospera was everywhere. The only question was how much. 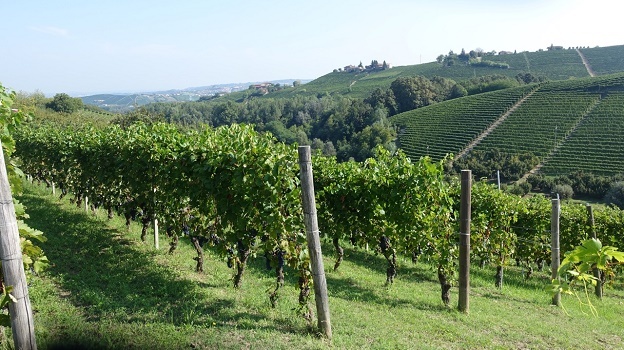 Barolo got the worst of the weather, including three hailstorms and heavy rain. All told, production was down around 40% across the board. 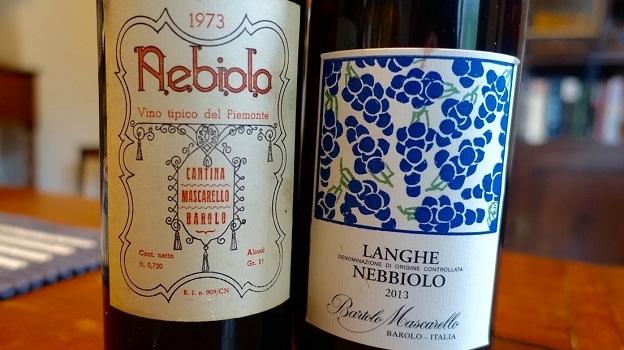 Mother Nature was kinder in Barbaresco, which saw no hail and dramatically less rain, setting the stage for a vintage in which the overall quality of Barolo and Barbaresco is likely to diverge by a wide margin. Dolcetto suffered the most, as the grape does not like the cold and worst of the weather came at a particularly delicate point in the maturation cycle. To make matters worse, a cold snap in the days leading up to harvest shocked the plants and caused the fruit to dehydrate on the vine, creating an unusual situation in which a number of 2014 Dolcettos are unusually dark and rich despite the cool year. Some growers spoke of the suzukii fruit fly as yet another issue that affected a Dolcetto harvest in which yields were down significantly. In tasting, many wines lack depth and structure. It is not unusual to see alcohol levels in the 12-12.5% range. Where the wines are well balanced, the lighter style recalls the Dolcettos of the previous generation. The Barberas are more variable. Some Barberas are thin, light and acidic, but others fared better, especially those that ripened later. The glorious Indian summer arrived too late for Dolcetto and much of the Barbera, but played a huge role in saving the Nebbiolo harvest. Yields were down significantly, but on the average, things turned out better than originally expected. Given how difficult the season was, I expect to also see quite a bit of variability among the Nebbiolos, so choosing carefully is essential. At the same time, 2014 has quite a few surprises in store. I will have more on that in my report on new releases from Barolo, which will be published next month. Two thousand thirteen was another late-ripening vintage, although conditions were on the whole much less traumatic than those growers faced in 2014. The cool, vibrant personality of the year comes through in the Dolcettos, Barberas and Nebbiolos that bristle with energy. It’s pretty hard to go wrong. 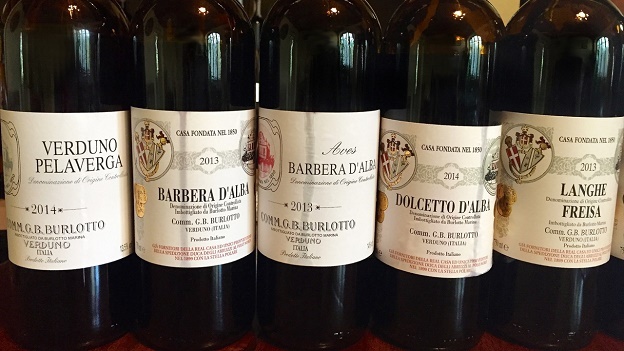 Most of the Dolcettos were released last year, so the best Barberas and Langhe Nebbiolos are the 2013s to search out this year.